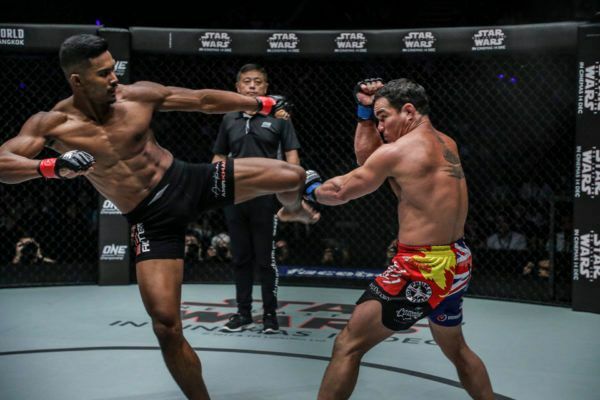 Fun Fact: Amir Khan Ansari holds the record for most KOs in ONE! 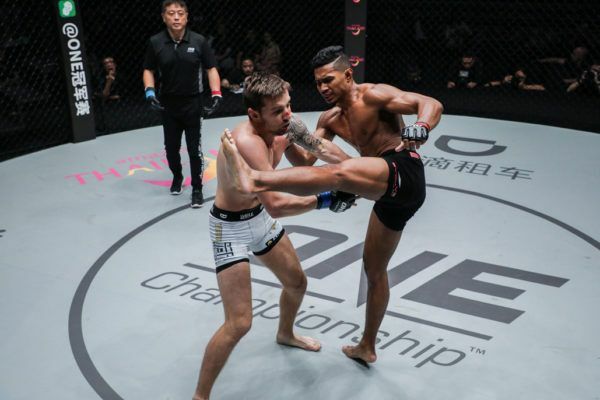 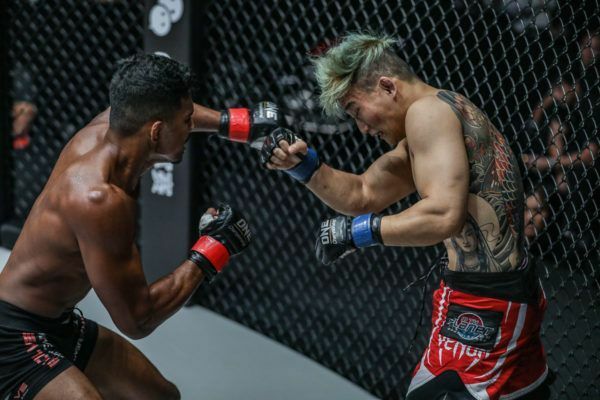 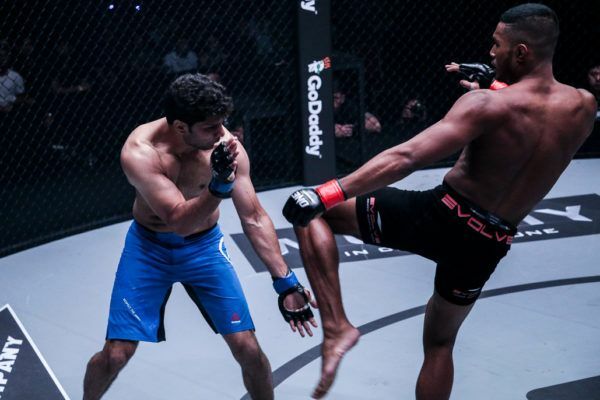 Evolve's Amir Khan showed his phenomenal striking with this TKO over Jartim at ONE: SHANGHAI. 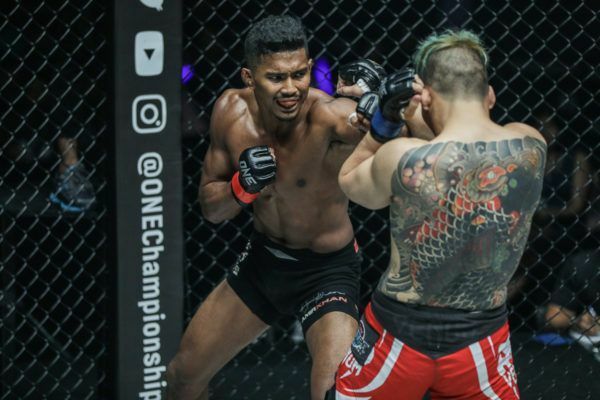 Amir Khan picked up his third straight stoppage win in ONE Championship at ONE: VALOR OF CHAMPIONS. 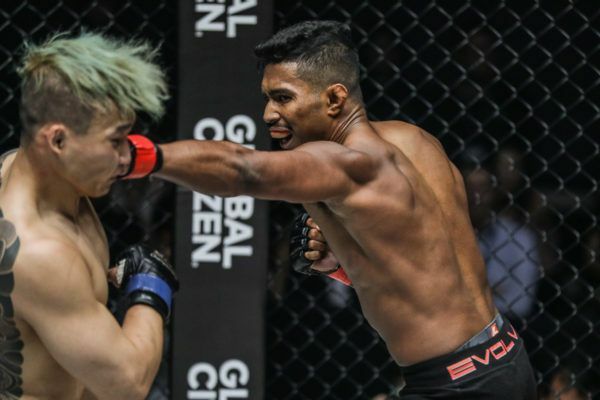 Amir Khan escaped the clutches of the South Korean submission specialist and scored another TKO finish. 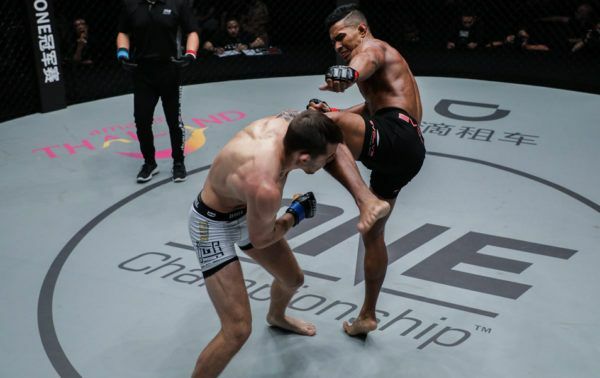 Evolve's Amir Khan is known as a KO artist, but he showed against Vaughn Donayre that he also has submissions in his locker.